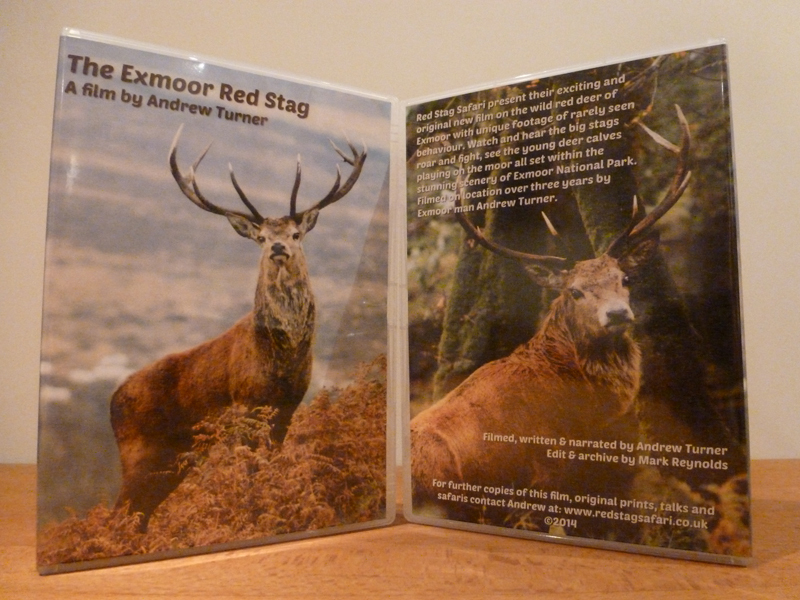 45 minute DVD depicting the life of a Red Deer Stag throughout the seasons on Exmoor. DVD depicting the life of a Red Deer Stag throughout the seasons on Exmoor. Including footage of the biggest Stags on Exmoor roaring and fighting during the Rut. Young calves playing on the moor along with stunning scenic photography throughout the seasons.